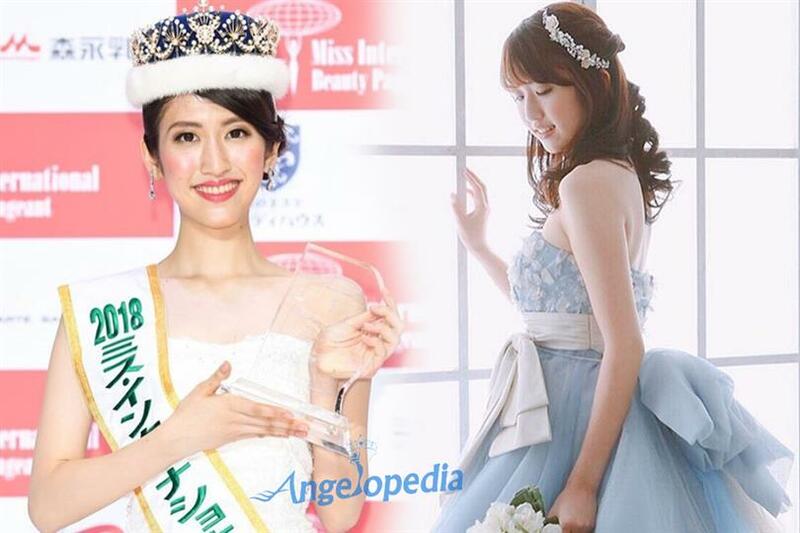 Hinano Sugimoto was crowned Miss International Japan 2018 on 30th October 2017 at the finale held in Koba City, Japan. She succeeds and was crowned by the reigning Miss International Japan 2017 Natsuki Tsutsui. Hinano Sugimoto competed with 31 other delegates in several rounds including the swimsuit round, evening gown and question and answer round. She stands 163 cm tall and is probably one of the strongest contenders for Miss International 2018 till now. The Asian diva has also proven that she is definitely beauty combined with brains. At 20, she is pursuing Physics from the University of Tokyo. Hinano was awarded ‘The perfect body’ award as she redefined beauty at the competition. She also participates as an international volunteer in many social programs.